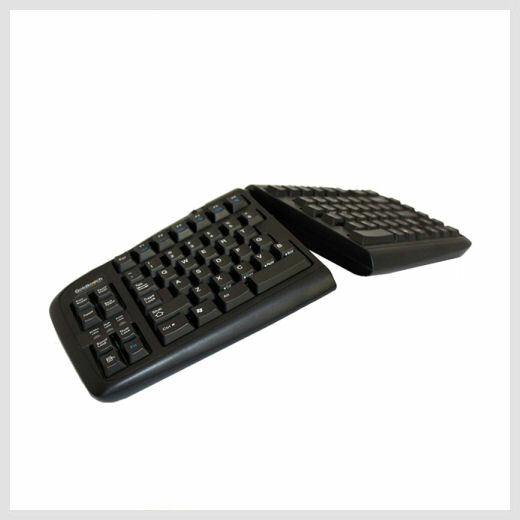 The ergonomic keyboard was uniquely designed to adjust from 0-30° on the horizontal plane to properly straighten your wrists and 0-30° of vertical tenting to help alleviate pressure on your tendons and align your arms and shoulders in a natural and comfortable position. It uniquely adjusts to fit a range of body types, not just an average. 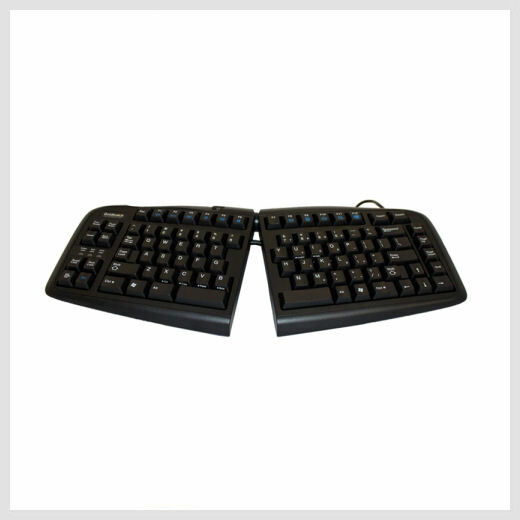 That means everyone can find their ideal comfort position with this one computer keyboard.